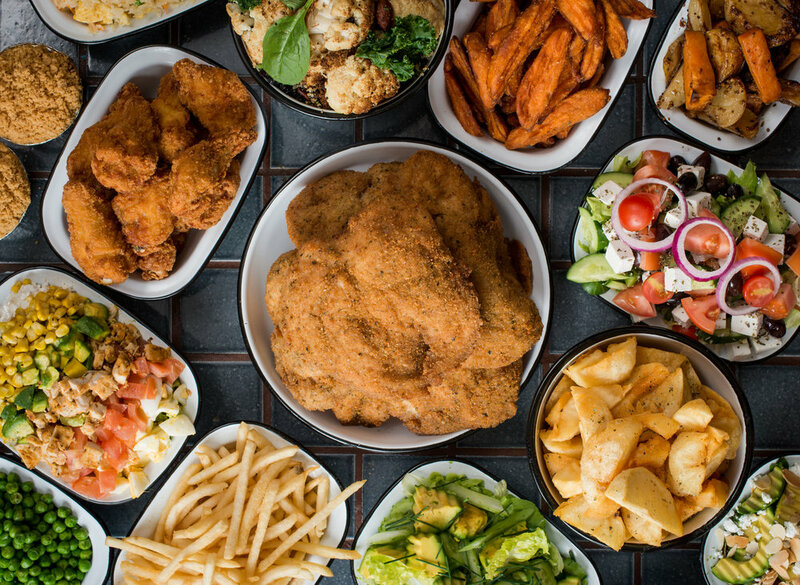 At Chargrill Charlie's, we believe that the choices we make about what we eat, where it comes from & how it is prepared have a direct and powerful impact on the health of our customers, the communities we operate in and the environment. 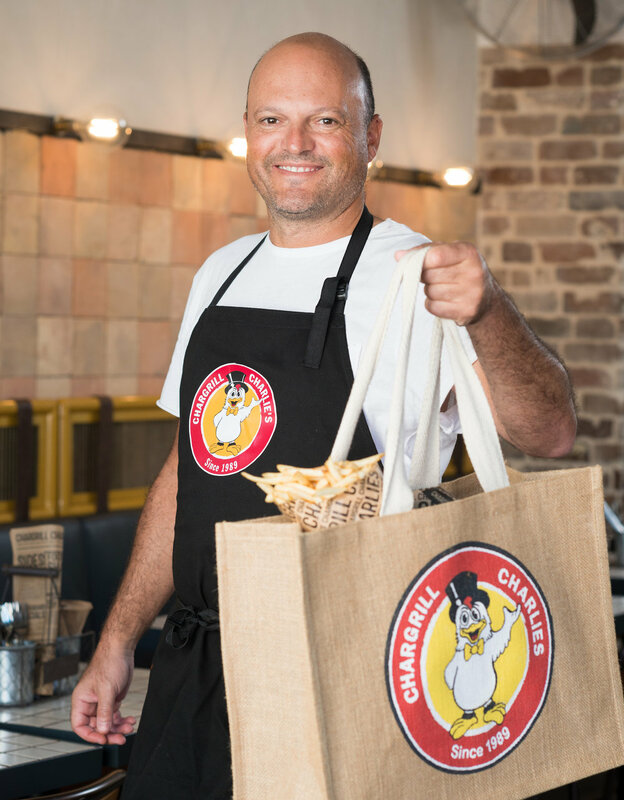 We have been looking for ways to source smarter, to make better decisions and to help Chargrill Charlie's and its customers be a positive force in the world and on the food system. We feel a great sense of responsibility and pride to change what it means to be in the business of feeding people. We get all our meat, poultry and fresh veg delivered to our stores every morning. Our team dices, slices, spices and roasts everything in-house every day because food tastes better when it’s made fresh. We also make all our sauces and spice-mixes in house daily. We pride ourselves on sustainability, from store design and waste management to the food we serve. Society can’t afford not to think and eat sustainably, and Chargrill Charlie's takes steps to positively impact the food system. We follow Mother Nature’s lead. Food tastes best when it’s in season, so we’re dedicated to sourcing the freshest, locally grown and most delicious foods available. From farm to store, every team member goes through rigorous food safety training to ensure that not only is our food as fresh as possible, but safe and tasty in every bite. We believe in a transparent supply chain, and we go to great lengths to work with farmers who are doing the right thing. From our chemical and antibiotic free chickens to our locally sourced fruit & veg we have great partners providing us the best quality produce.